The Ration Shed Museum » Ada rang a big bell to mark the end of each session! 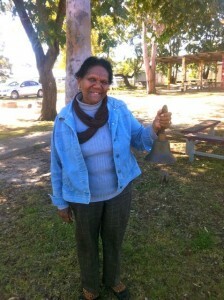 The Ration Shed MuseumArtEducational Workshops for SchoolsAda rang a big bell to mark the end of each session! 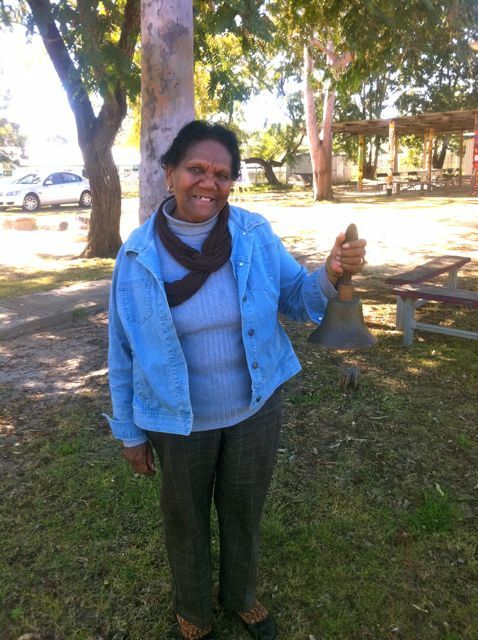 Ada rang a big bell to mark the end of each session!